Our professional Cherrybrook Gutter Cleaning service includes full gutter and downpipe cleaning. We utilize high tech Vacuum systems that assist in us delivering a high quality gutter cleaning service. Hiring our company Mario Gutter Cleaning is one of the best ways to ensure the job is carried out in a successful and professional manner at an affordable cost. 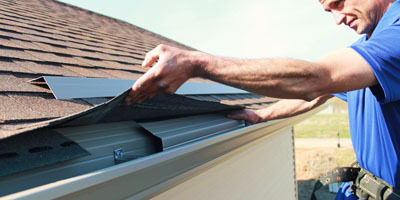 It is recommended to seek regular gutter cleaning as this is vital. Unclean and clogged gutters may become problematic and hence result in rotting of the wood, deteriorated siding, roof damage and leaking basements etc. 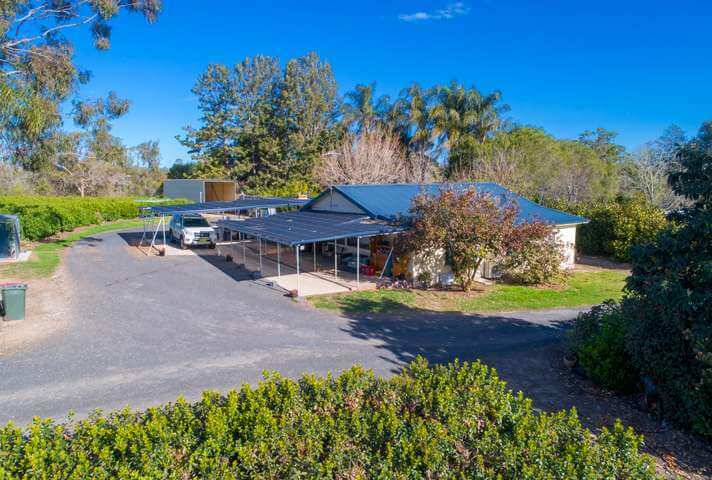 When you are looking for professional Cherrybrook gutter cleaners, look no more. We consist of a team of experts whom have obtained an extensive amount of knowledge as well as experience. They have worked on numerous sorts of projects ranging in diversity and nature. Hence, our team is flexible and has adapted to identifying the best solution needed to carry out a specific gutter cleaning service. Here, at Mario Gutter Cleaning we are mostly known for our consistent and impressive work ethic as well us our consistent drive to always perform to the best of our ability, in order to deliver o our clients services which will prove to be satisfactory and complacent. On board, our team is qualified, insured and fully-trained staff that uses state-of-the-art technology in their work. 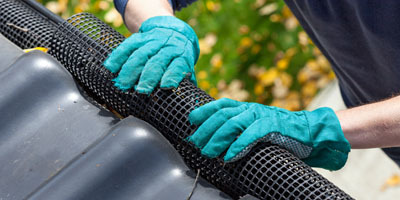 This allows us to provide a powerful, thorough, and heavy-duty clean of all the gutters on your property. 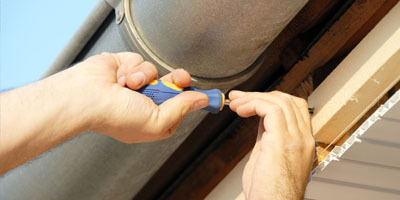 This goes a long way in helping you avoid a long list of potential deterioration and problems to your property. Our commercial-grade vacuum machines are fast and safe and will remove the most stubborn blocks, preventing severe water damage to your home. Hiring professional gutter cleaning companies, just like ourselves, will prove to be much more convenient and costlier. In contrast, hiring inexperienced gutter cleaners to perform your gutter cleaning services will most likely mean your job will not be performed to the utmost standards which we impose. This may in the long run become problematic, and more costly, due to replacing or repairing any damage. Hence, it is vital to hire professionals like ourselves to carry out your gutter cleaning services. When you call us for gutter cleaning, our team will carry out an assessment before providing a final, upfront quote. During this inspection, if our professional local gutter cleaners notice any potential problems or signs of deterioration in the features, they will bring this to your notice. Fixing these problems in a timely manner can go a long way in preventing expensive repairs down the line. Why expose your property and your family to these risks when you can easily hire the services of an experienced and professional gutter cleaning in Cherrybrook Company like us? Gutters that are clear of debris and leaves allow the rainwater run-off from the roof to be safely directed away from your home’s foundation. This can help prevent emergency water extraction & restoration procedures as well as thousands of dollars’ worth of damages. For any additional information about our Gutter Cleaning Cherrybrook services, feel free to contact us at 0428 800 900. When you hire us, you are assured of the best services at the most competitive pricing. Call us with your enquiries today.